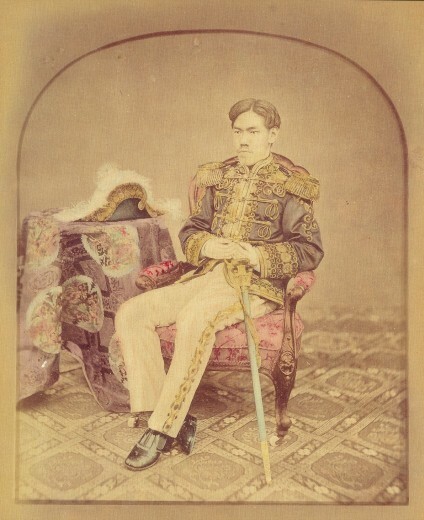 changes brought by the Meiji revolution. Sato Doshin of Tokyo National University of Fine Arts and Music analyses the Meiji bureaucrats’ efforts to promote the craft industries, and Hida Toyojiro of the National Museum of Modern Art investigates the motivations and working methods of Japanese entrepreneurs. The next two essays, by Gunhild Avitabile and Ellen Conant, celebrate the lives of two Westerners, the German Gottfried Wagener and the Irishman Captain Frank Brinkley, who profoundly influenced the course of Meiji-period craft industries. The last essay, by Rupert Faulkner and Anna Jackson of the Victoria and Albert Museum, explores the formation of that museum’s extensive Japanese holdings during the 1870s and 1880s. 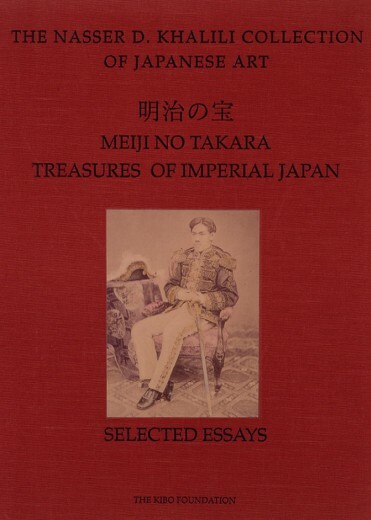 This volume will serve as an invaluable starting-point for the further study of the Meiji period and its art.